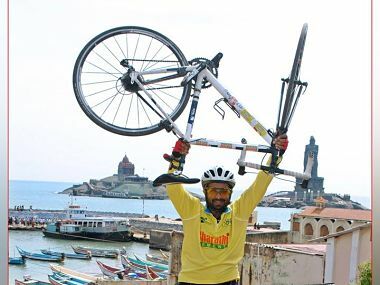 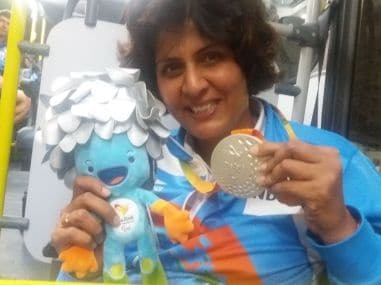 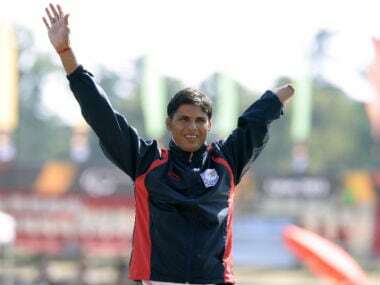 Paracyclist Aditya Mehta has blasted Bengaluru Airport officials for strip-searching him and forcing him remove his prosthetic limb while he was boarding a flight to Hyderabad on early Tuesday morning. 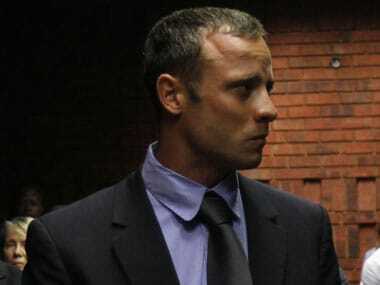 Convicted murderer Oscar Pistorius has returned to his prison cell in South Africa's capital after being treated at hospital for injuries sustained in a fall. 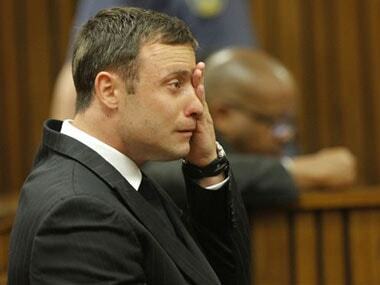 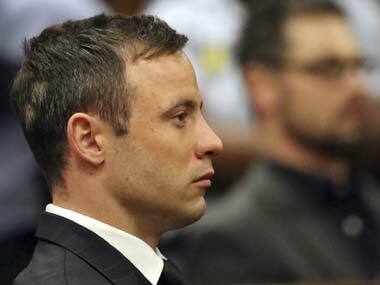 Disgraced Paralympian Oscar Pistorius sentenced to six years in prison for murdering his girlfriend Reeva Steenkamp three years ago. 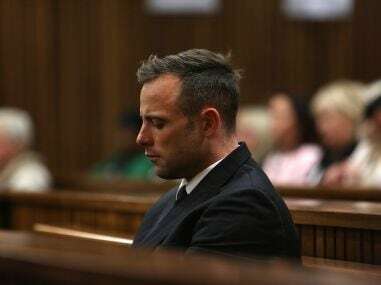 Disgraced Paralympian Pistorius will learn how long he will spend in jail when a judge sentences him for murdering his girlfriend Steenkamp three years ago. 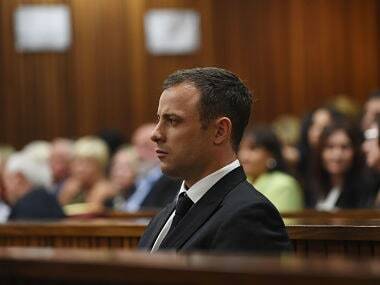 South African state prosecutors will on Tuesday argue in court for Oscar Pistorius to be convicted of murder and sent back to jail, two weeks after he was released on house arrest.